No Alternative? 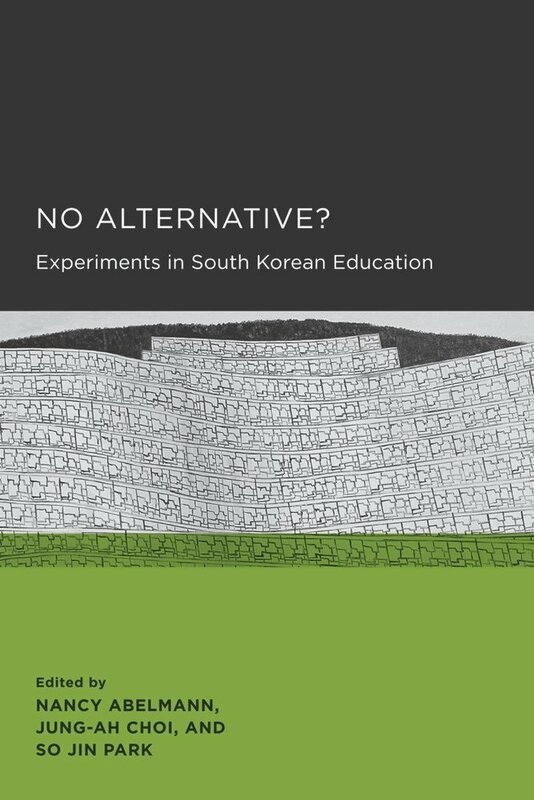 examines education in South Korea beyond daytime K-16 schooling—an escalating phenomenon in an increasingly neoliberal and globalizing society. 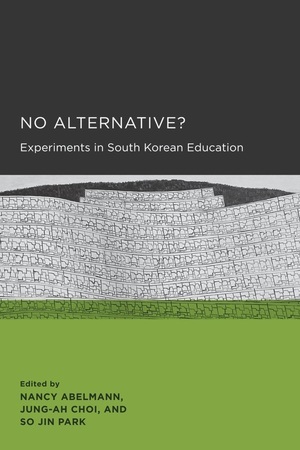 Ethnographic portraits of private after-schooling, alternative schooling, home schooling, and adult distance education reveal that education producers and consumers often reject mainstream education while simultaneously seeking or embracing its symbolic value. Nancy Abelmann is Harry E. Preble Professor and associate vice chancellor for research (humanities, arts, and related fields) at the University of Illinois at Urbana-Champaign; Jung-ah Choi is an assistant professor at Governors State University; So Jin Park is a research fellow at the Institute for Social Development Studies at Yonsei University.